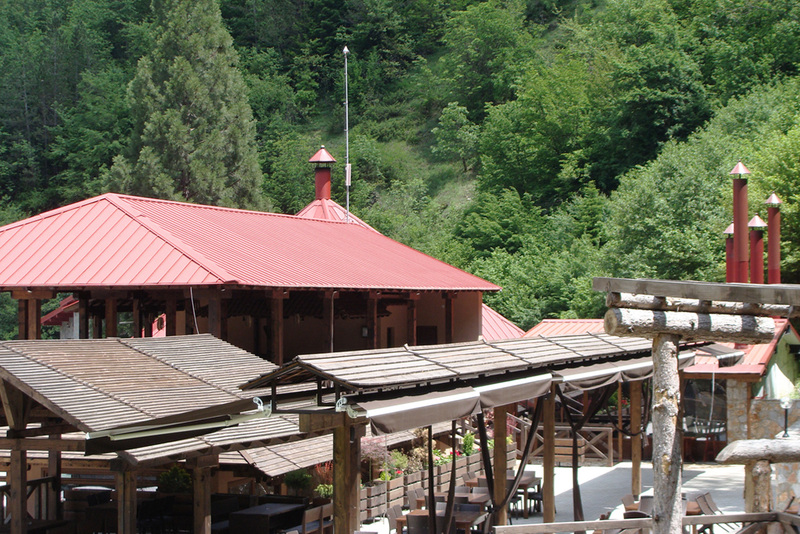 Within the complex “Korab Trnica” there is a completely restored restaurant with authentic appearance and construction since 1974. 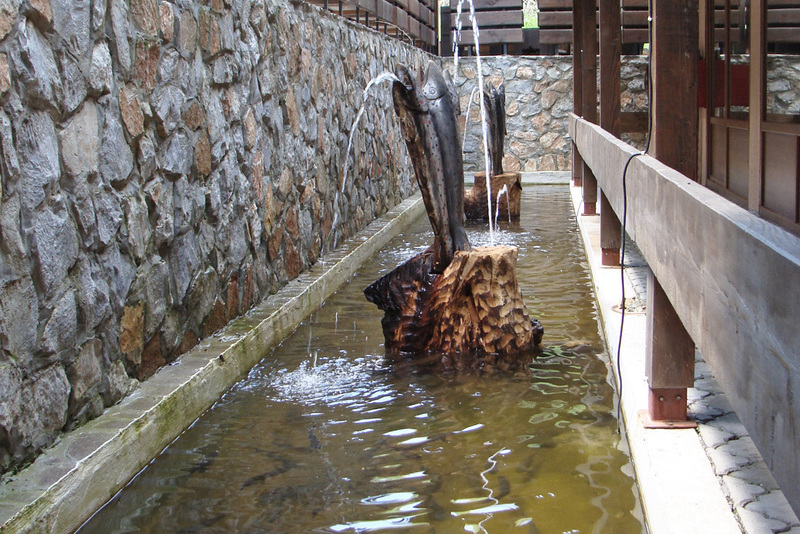 The restaurant has retained the original external and internal appearance, but in order to serve a large number of guests – summer terraces are built through which flows a fishpond with river trout, and fountains spill over into this fishpond. 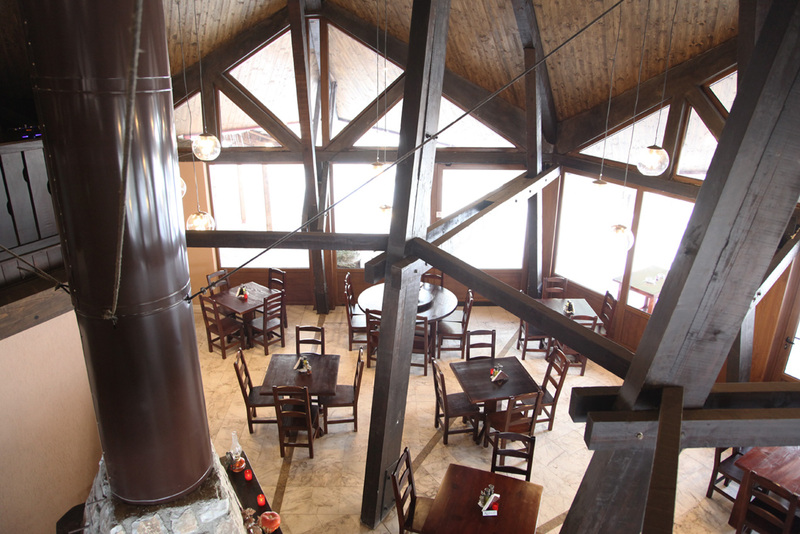 The restaurant has a closed-type hall for seminars, festivities and other events. 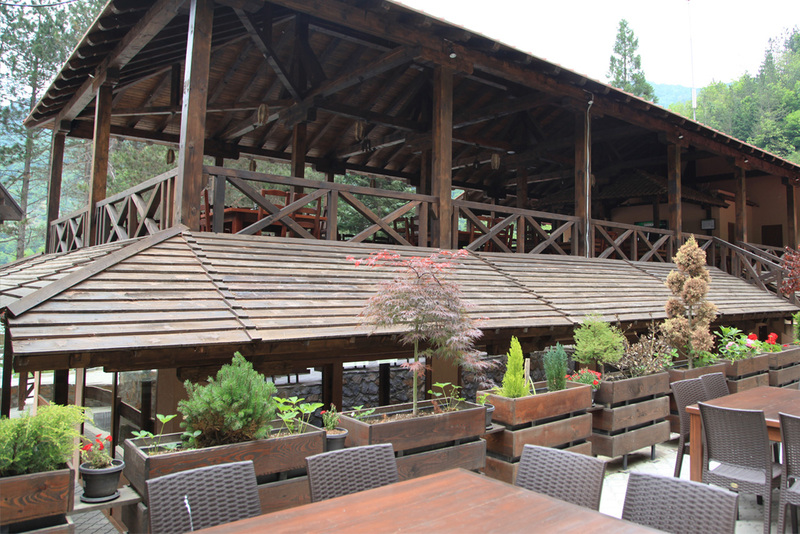 Apart from this, the restaurant offers a terrace with its own bar and gives an opportunity to enjoy the horizons of Korab, Shara and Bistra. 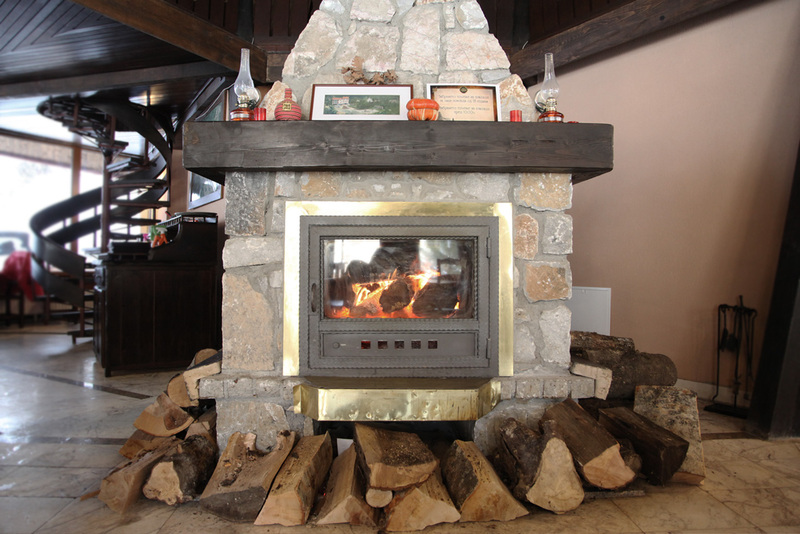 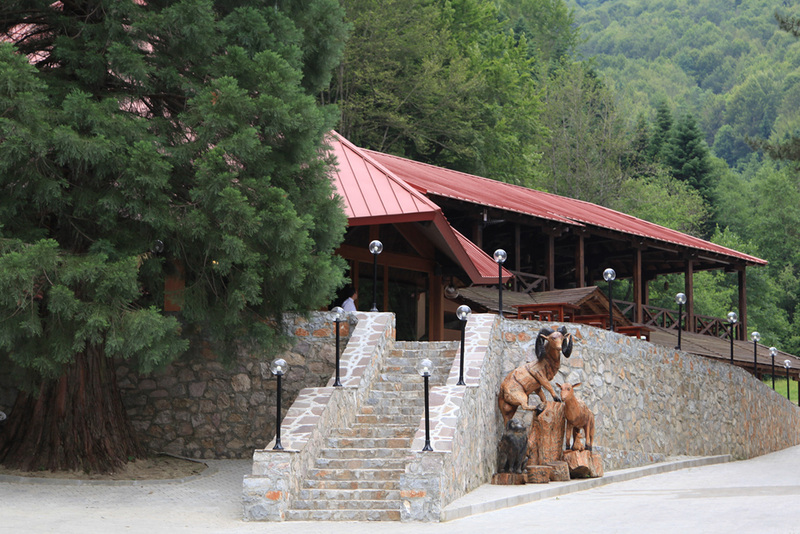 The restaurant has retained the original interior, consisting of massive wooden pillars, internal terrace, fireplace, chandeliers and marble, and all this is a feature of determination, in a different and difficult time, in the mountainous region to do something modern but at the same time a traditional pleasure corner. 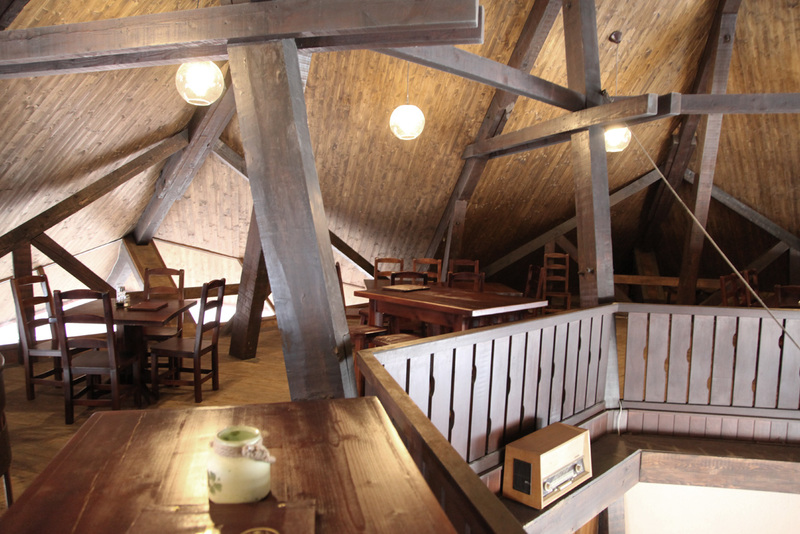 The restaurant serves traditional food, and is best known for its kachamak, which is a symbol of this restaurant. 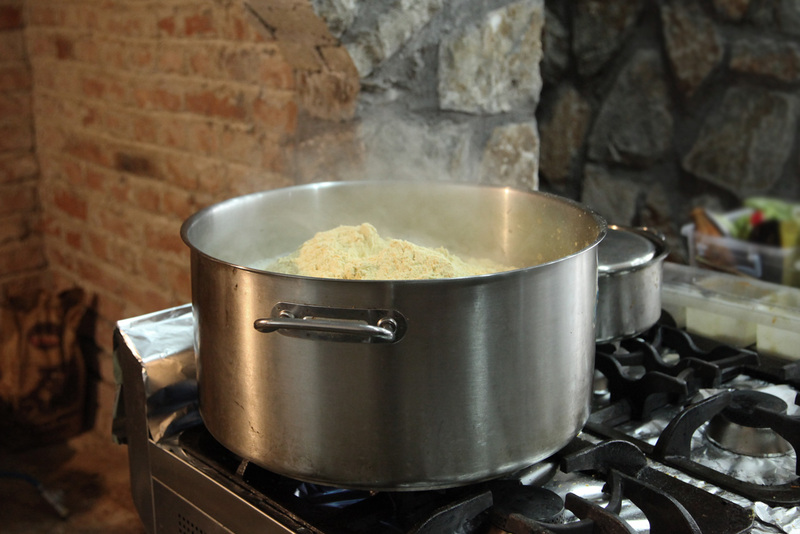 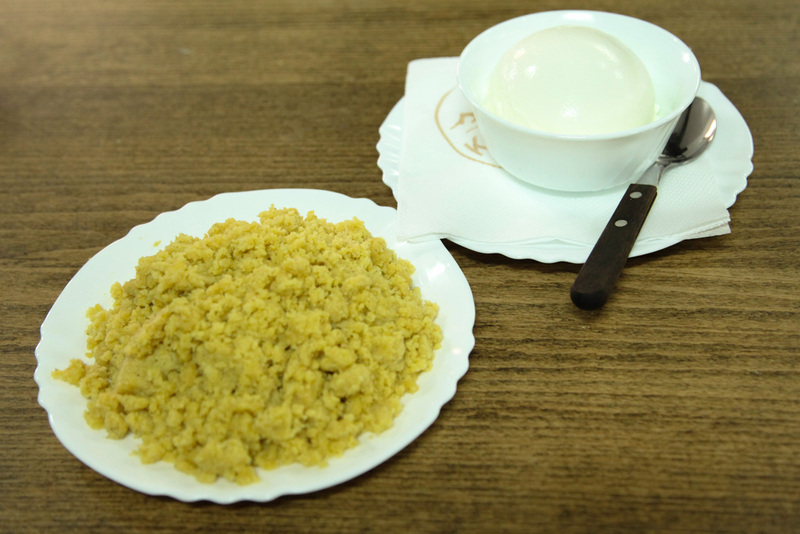 Kachamak is prepared according to the old recipe of shepherds from Korab Trnica. 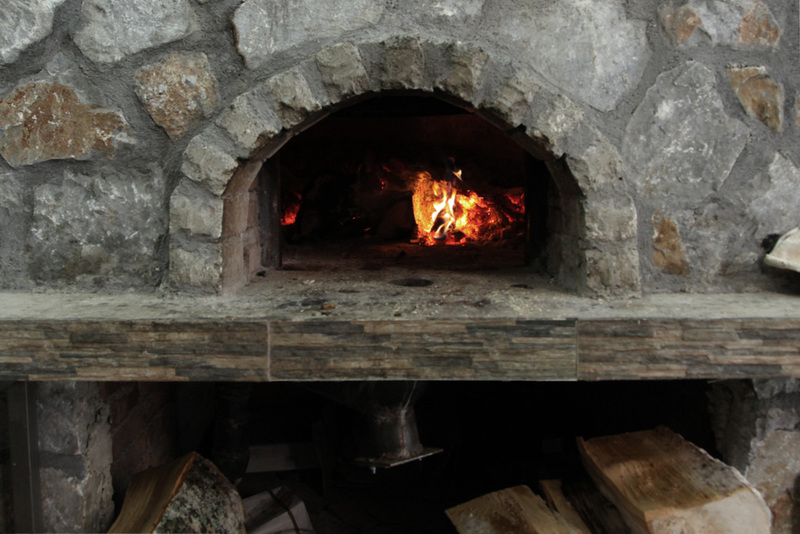 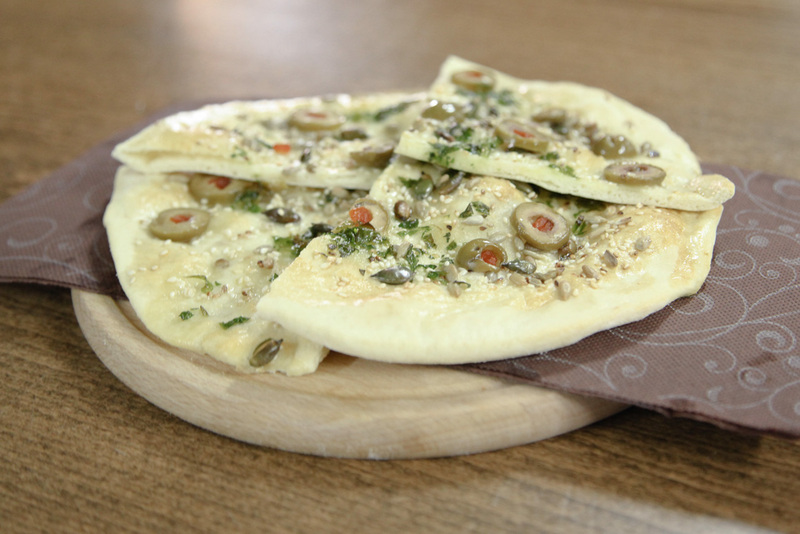 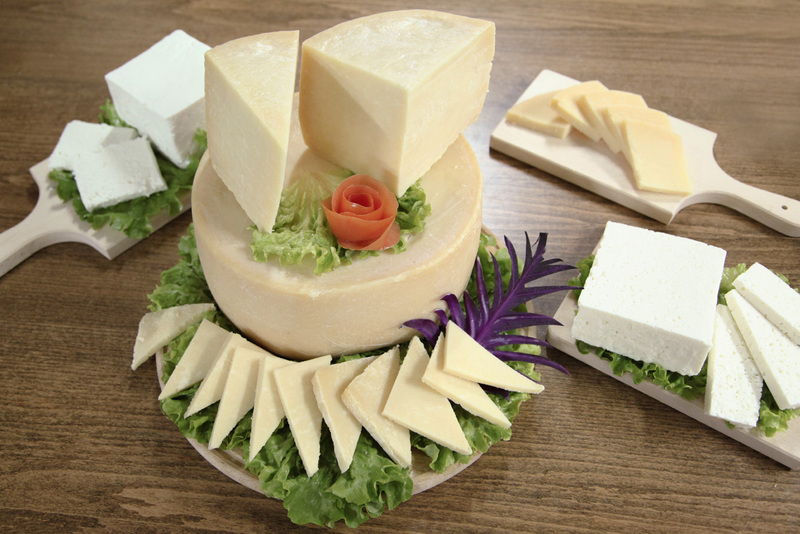 It is served with sheep’s sour milk or “Korab yellow cheese” and “Trnica’s sheep cheese” as a true culinary delight. 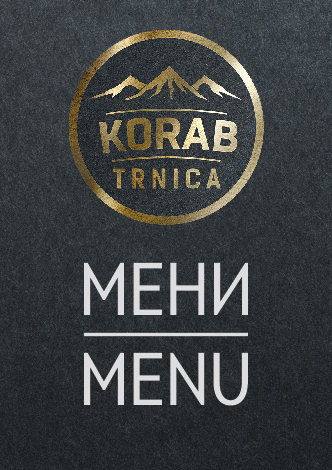 Traditional Reka’s pies with cabbage, leeks, spinach and pumpkin are served, as well as lamb, beef, veal and chicken meat, fish, various spreads (“makala” in original) and many other dishes. 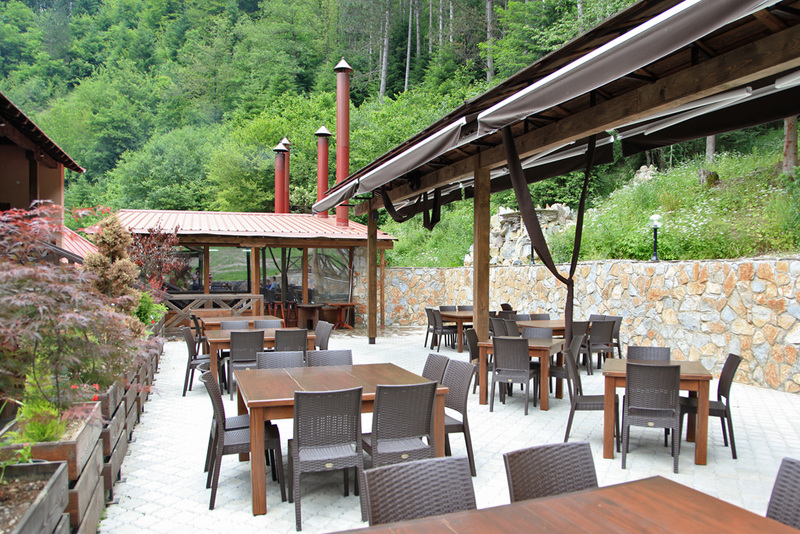 For dessert, besides the standard ones, the traditional sutlijac, baklava, roasted pumpkin are inevitable.